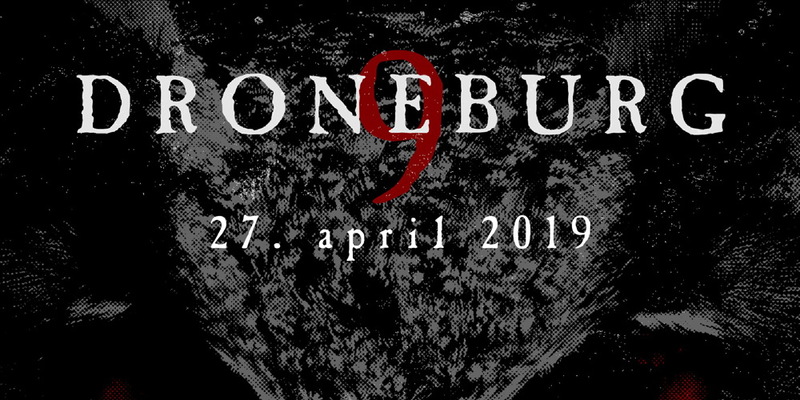 The doom and gloom of the Droneburg Festival is back in Hamburg for its ninth edition! Paving the way for genres as sludge, doom and drone, Droneburg made themselves an institution on the darker scenes the last decade. This year’s edition has a wider palette of international bands than previous years and among the bigger acts we prefer to mention Telepathy, Phantom Winter and Black Vulpine. More information about the festival is found here, where you also can buy your ticket.